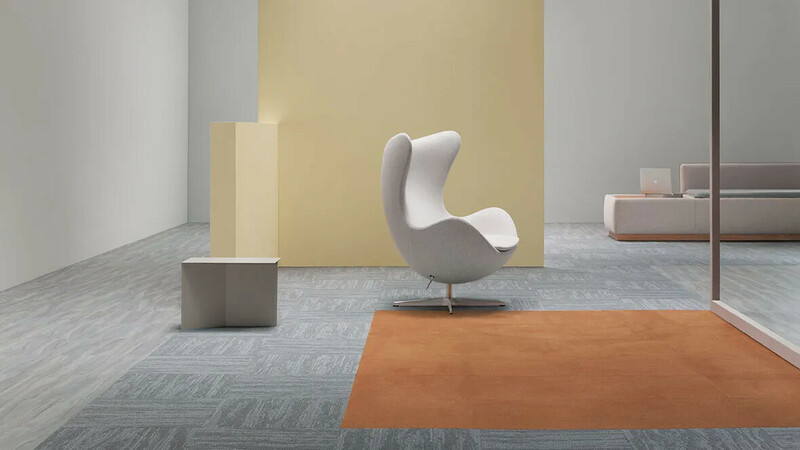 3 designs, 3 shapes, 3 textures: 1 holistic workspace flooring collection. 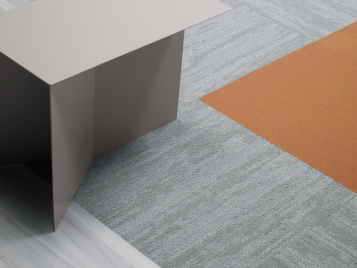 In Synergy we combine Tessera carpet tiles with Allura Flex vinyl tiles which opens up a whole new world of floor designs. Synergy presents 3 design elements: The linear Seagrass in a plank format, the vivid, highly textured Hybrid in a large rectangular tile, and the understated Marble as a traditional square. Complemented by pure colour from Tessera Clarity. Synergy Hybrid presents a vivid highly textured design and is available in a large rectangular tile of 50x70 cm. Synergy Marbled presents the traditional 50x50cm square tiles in an understated marbled pattern. The combination of vinyl tiles and carpet tiles offers great design possibilities. Forbo Synergy Seagrass presents an exciting range of plank-sized carpet and vinyl tiles with a linear Seagrass design. 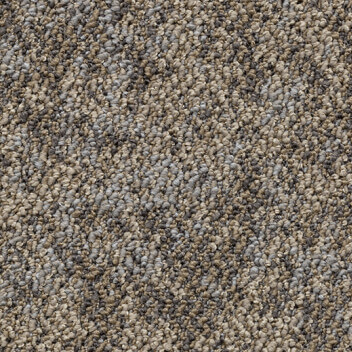 Ranging from light to dark, this range is offered in planks of 20x100cm which is unique in our carpet tile offer. 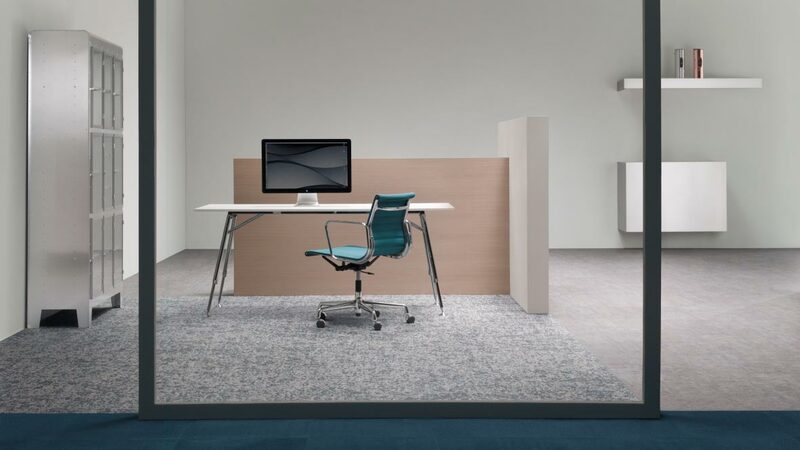 ... 1 holistic workspace floor covering. 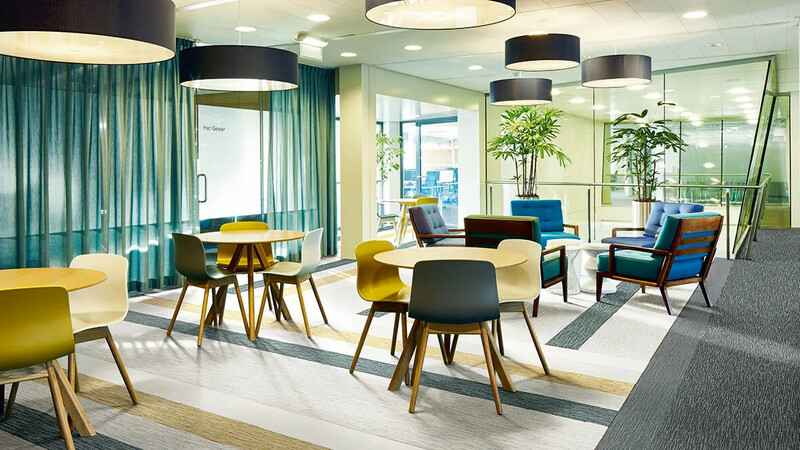 Forbo Synergy offers huge scope for creating stunning floor designs due to its modular format, varied functionality and exciting textures and colourways. 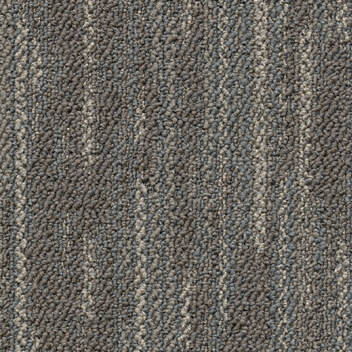 Ideal for office flooring! 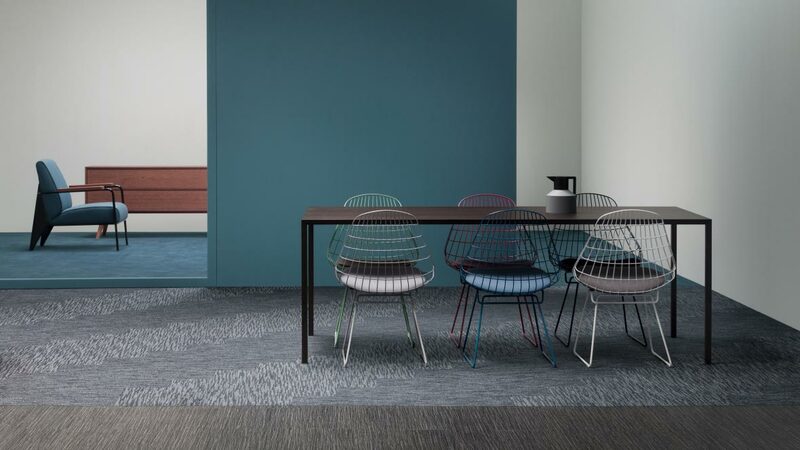 Synergy combines Tessera carpet tiles with Allura Flex vinyl tiles and presents 3 design elements in 1 range: the linearity of `Seagrass‘ in a plank format, the vivid, highly textured `Hybrid‘ in a large format rectangular tile, and the understated `Marble‘ as a traditional square. 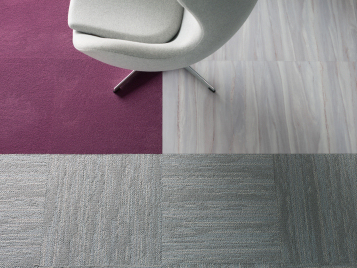 Each of these 3 elements is complemented by pure colour from the Tessera Clarity range. 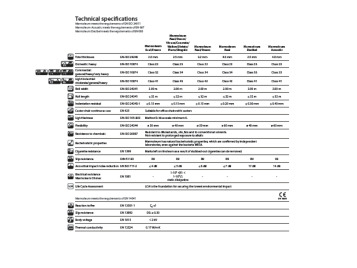 Synergy offers the varied functionality needed in all modern offices. 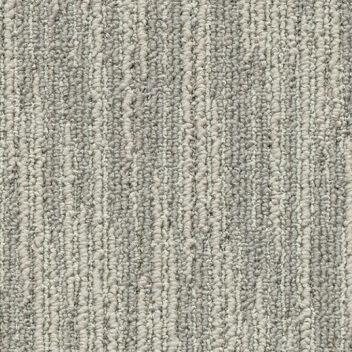 Tessera carpet tiles are the obvious choice where acoustics and underfoot comfort are desired. The maintenance and durability properties of Allura Flex vinyl tiles make it ideal for those areas subject to occasional food and drink spillages, or a high incidence of wheeled traffic. All Synergy flooring tiles are easily installed using the same adhesive and can be used directly next to each other without the need for transition strips, additional profiles, and inconvenient and expensive build-up of the sub-floor. Watch the Synergy Video to learn more about it's installation. In line with the Forbo Committed to the Health of One (CHO) program, Forbo Synergy flooring exceeds indoor air quality standards, and is manufactured in plants certified to SA8000, one of the world‘s preeminent social standards. Read more about CHO . Watch this video to learn more about combining Tessera carpet tiles with Allura Flex LVT and how easy it can be installed. Watch our Synergy Video to learn more about the easy installation of Forbo Synergy tiles.